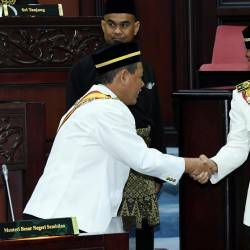 14 Feb 2019 / 12:17 H.
Minister in the Prime Minister’s Department Datuk Liew Vui Keong. 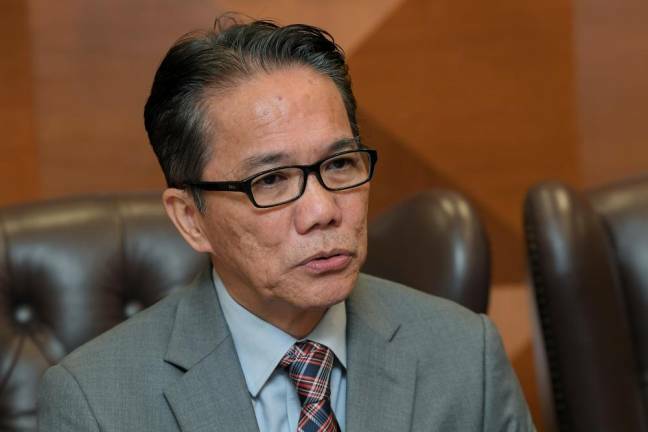 ISKANDAR PUTERI: The Cabinet will make a decision on the tabling in Parliament of the proposal to abolish the death penalty before the Dewan Rakyat convenes next month, Minister in the Prime Minister’s Department Datuk Liew Vui Keong said today. He said the decision would be made after taking into account the views of all stakeholders. “The final decision will be made before Parliament sits. We have to consider the views expressed by all the stakeholders. 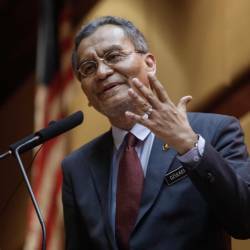 “We have to understand and consider the feelings of the families which have lost their loved ones,” he told reporters after visiting the site of a proposed court complex in Kota Iskandar, near here. Liew had responded to a question on the status of the proposal to abolish the death penalty in Malaysia. 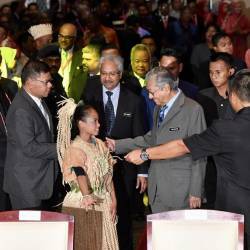 “We have to wait for the decision of the Cabinet as one of the points of the Pakatan Harapan manifesto is to abolish the mandatory death penalty for all acts, and that is the desire of the new government,” he said. Liew said various feedback had been obtained and considered, including from the people whose family member or members has/have been murdered, prisoners and their families as well as NGOs. Parliament is scheduled to sit on March 11. In October last year, the Cabinet decided to abolish the mandatory death penalty for all offences. Following that decision, all death sentences have been stayed until the abolition of the death penalty comes into effect.